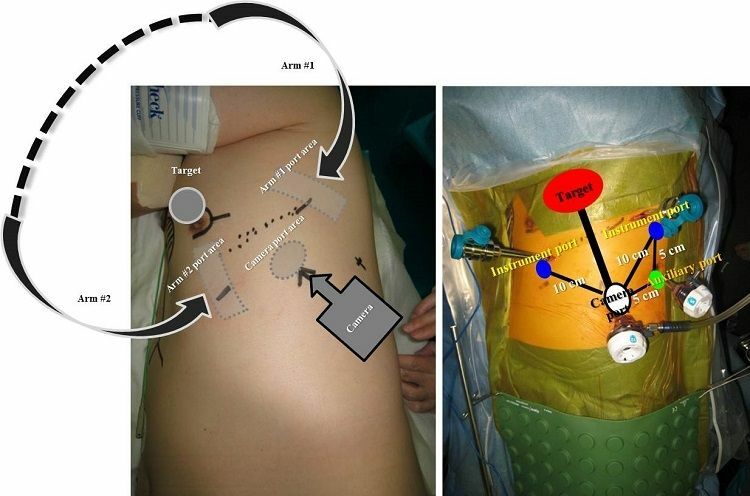 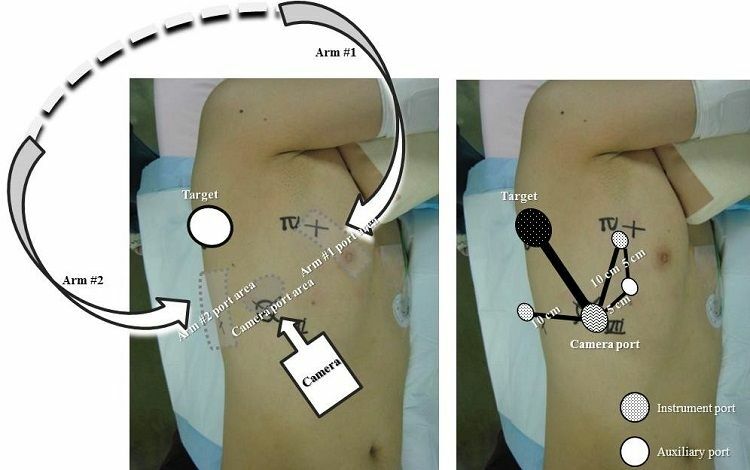 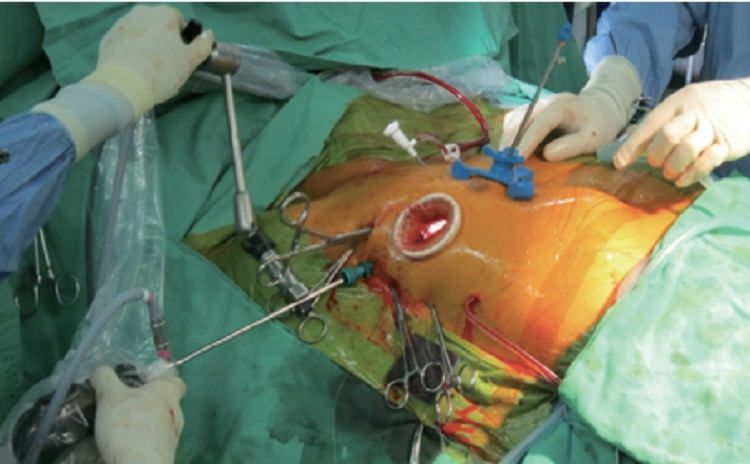 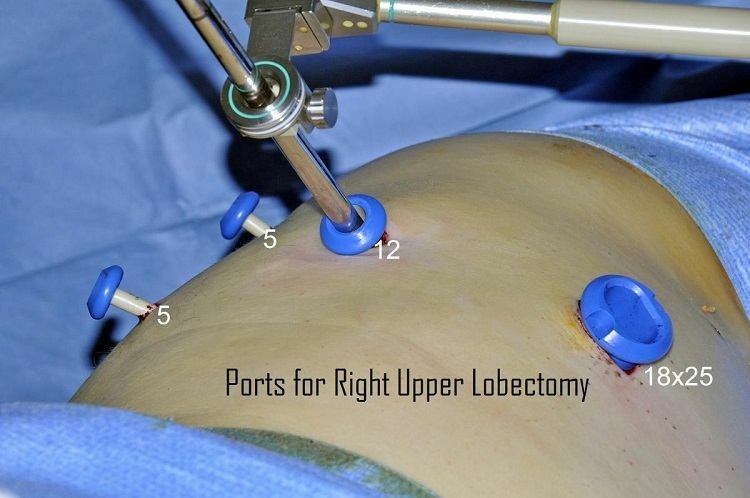 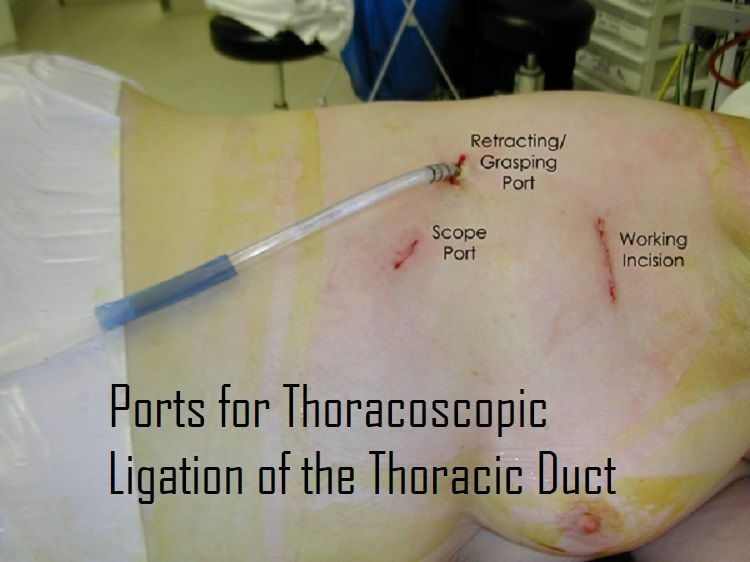 The increased technological complexity and sometimes poorly adapted port position have led to increased complaints of surgeon fatigue and discomfort during thoracoscopic surgery. 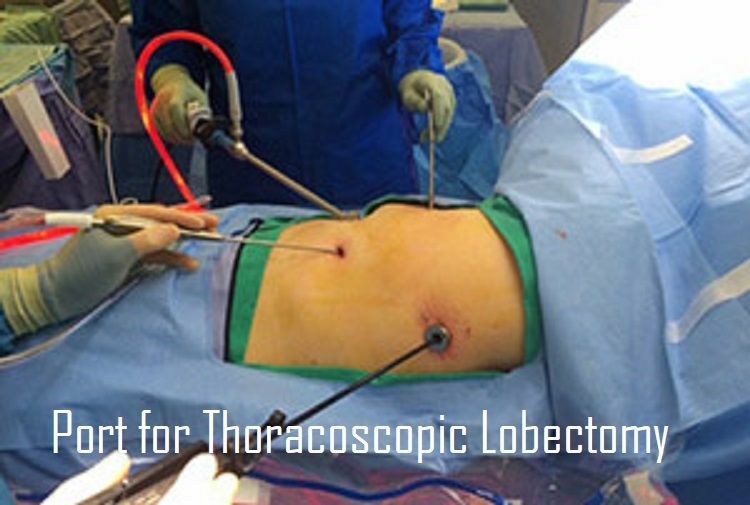 Ergonomic integration and suitable video assisted thoracic surgery operating room environment together with correct port placement are essential to improve efficiency, safety, and comfort for the operating team. 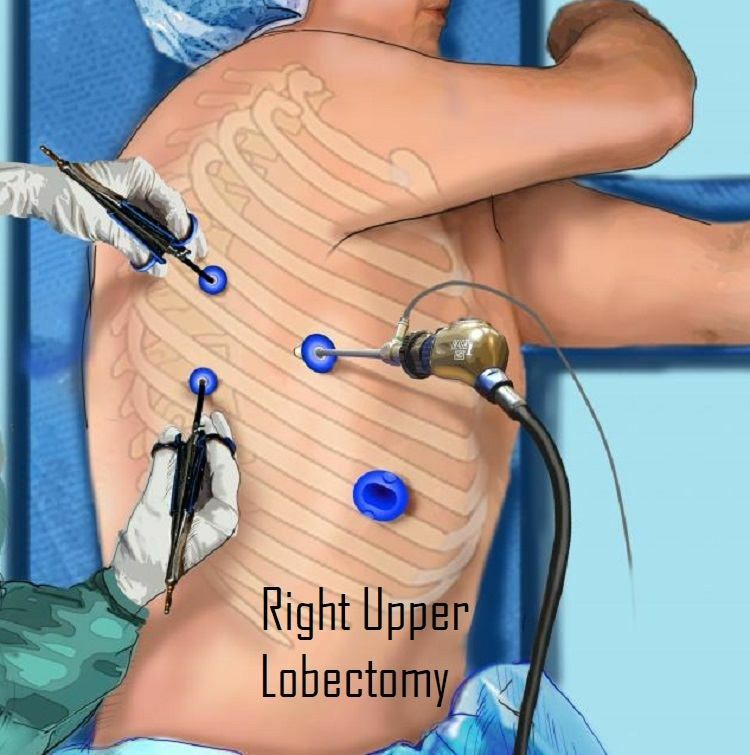 Understanding ergonomics can not only make life of surgeon comfortable in the operating room but also reduce physical strains on surgeon. 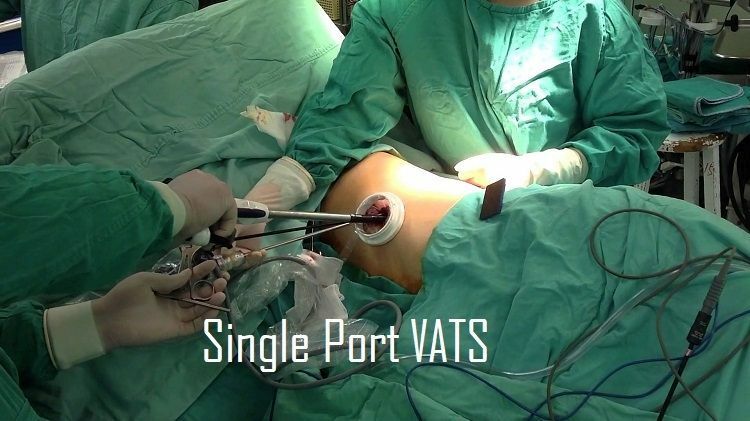 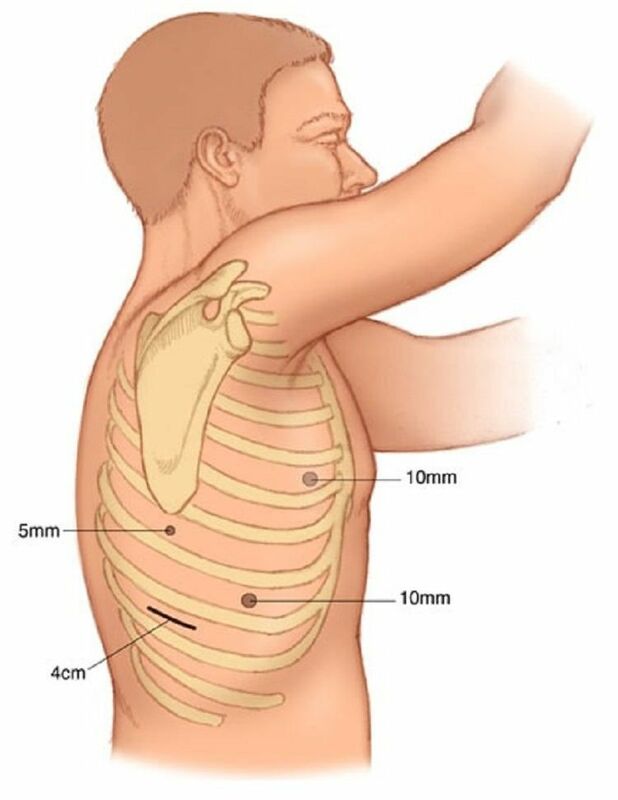 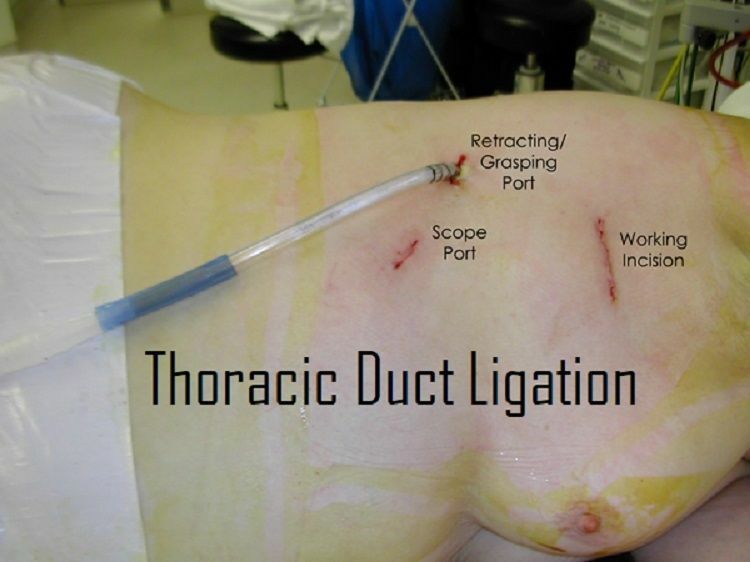 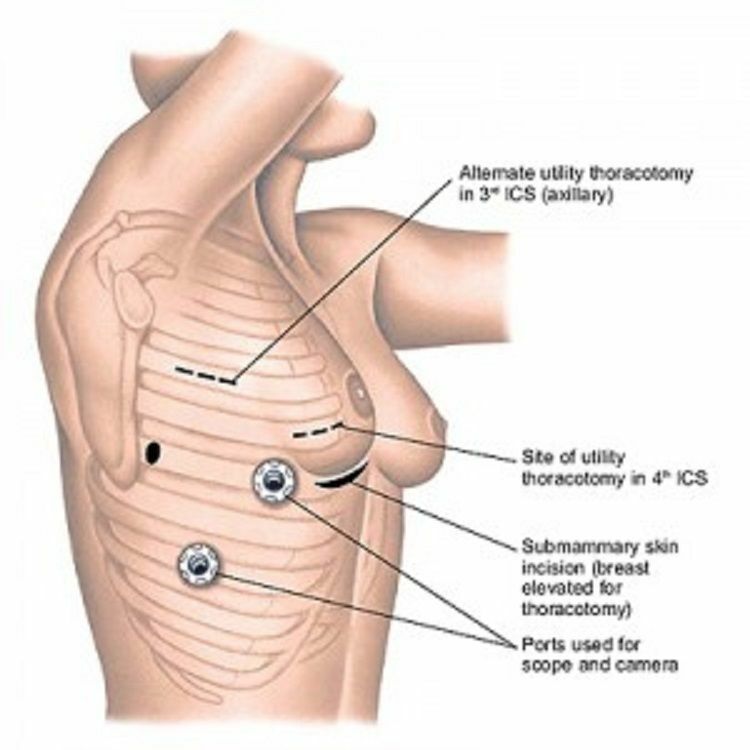 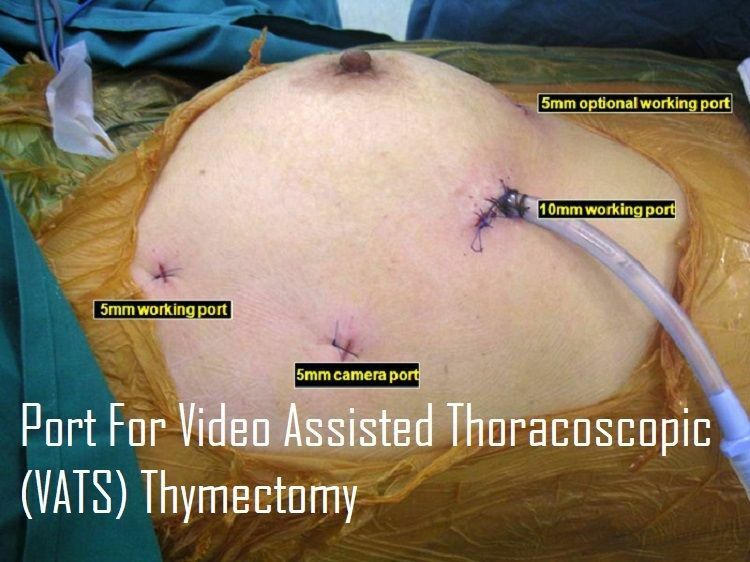 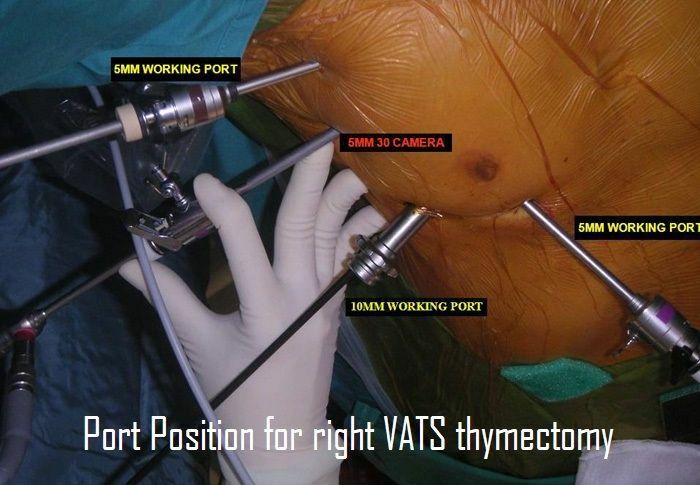 This slideshow will demonstrate the vaious standard post position of different thoracoscopic surgery.